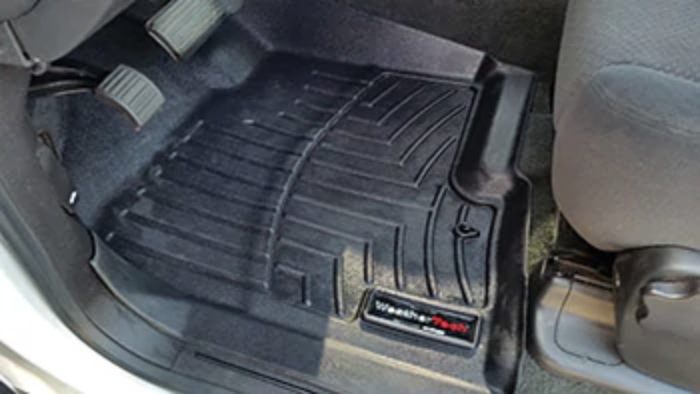 Protect your vehicle's carpet from stains and wear and tear with floor mats from Gene Messer Accessories. 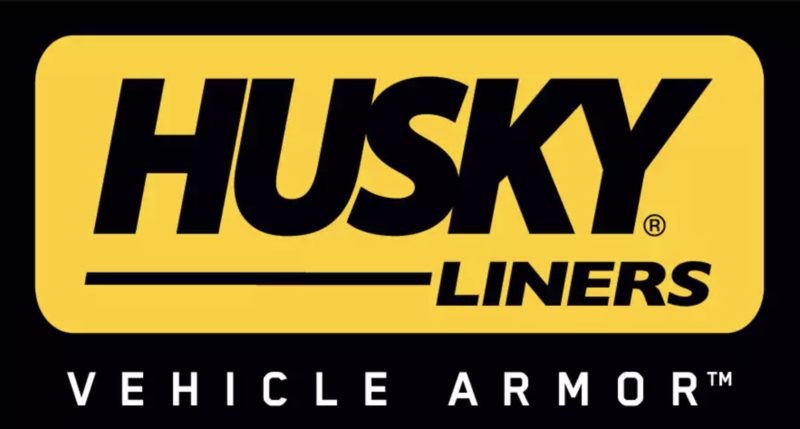 Choose from textures like rubber or carpet and from names like Husky and Weather Tech. 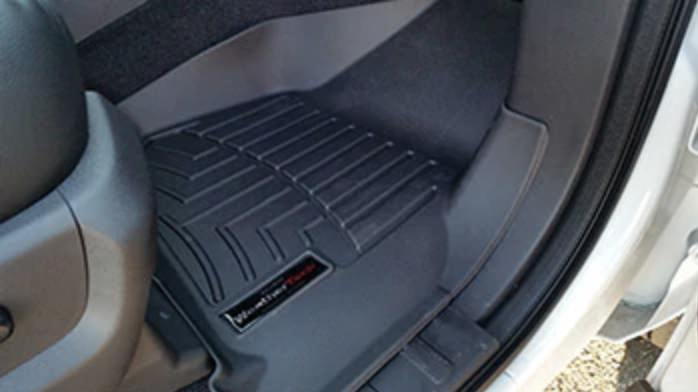 No use crying over spilled milk, or any spills for that matter, when you have floor mats to protect your vehicle's carpet. Cleaning up spills or dirt carried in from your shoes is a breeze, simply remove shake and rinse. Find the perfect floor mat to fit the style and shape of your vehicle today by calling Gene Messer Accessories at .